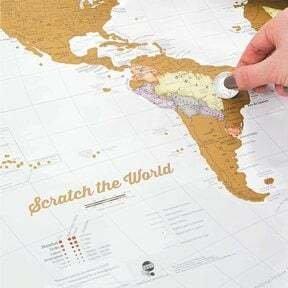 Buy Maps Online from Maps International. 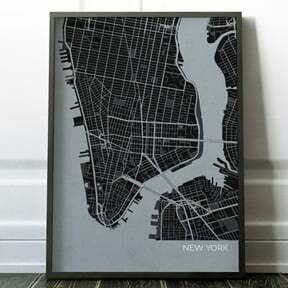 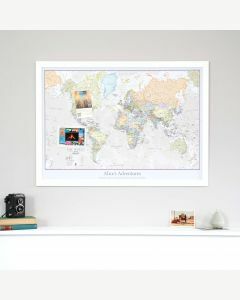 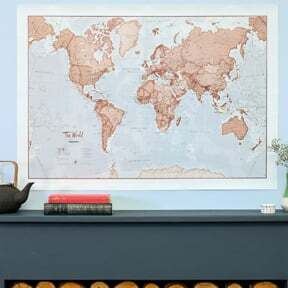 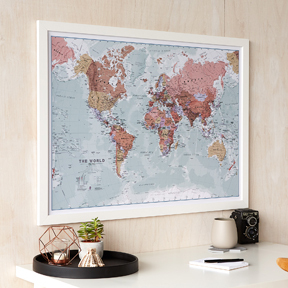 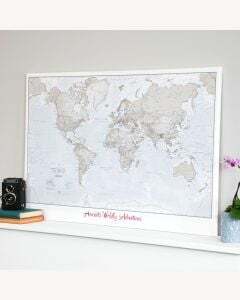 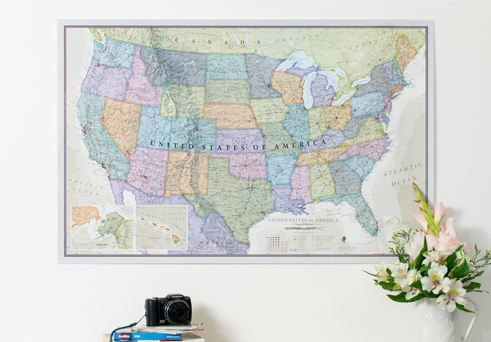 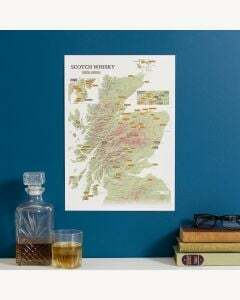 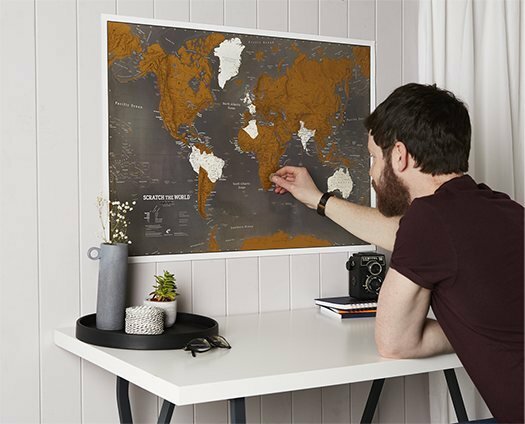 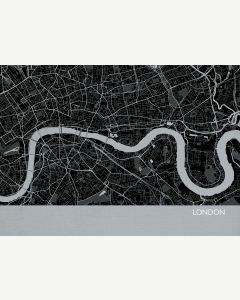 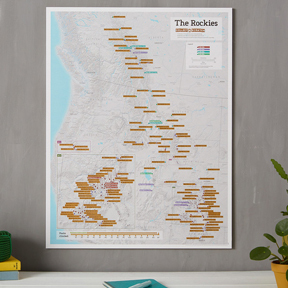 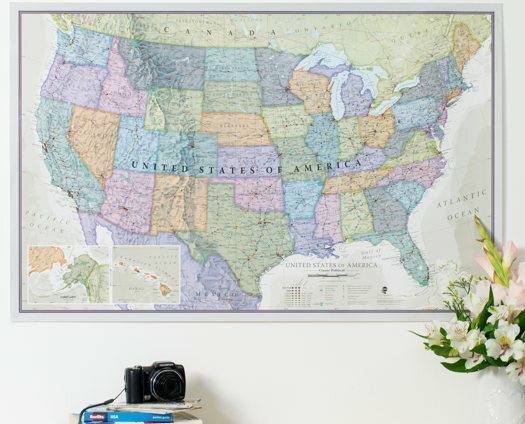 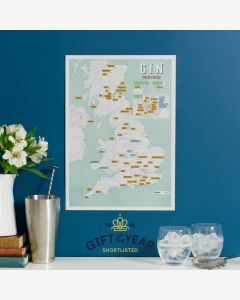 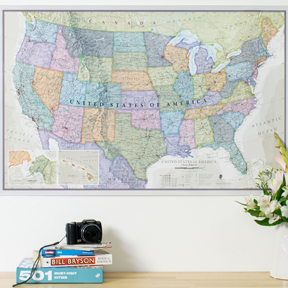 Large range of maps with over 30,000 maps and mapping products from our expert map makers. 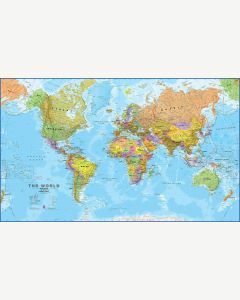 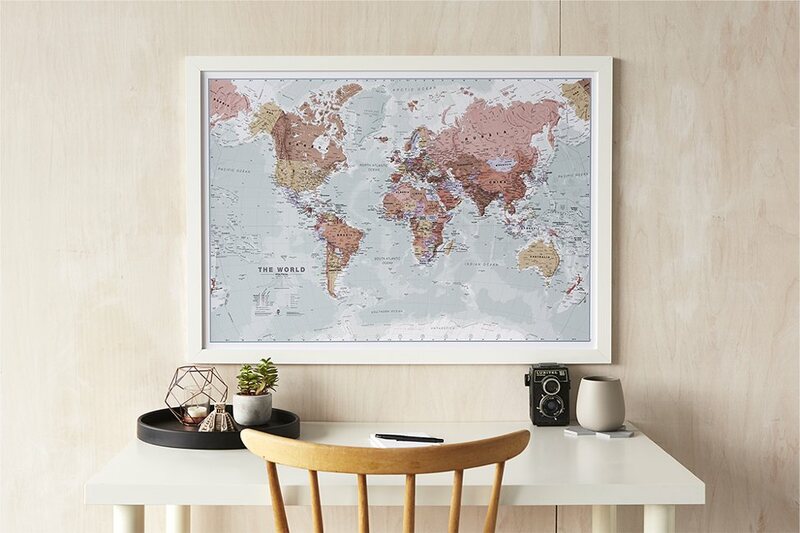 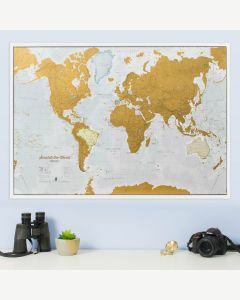 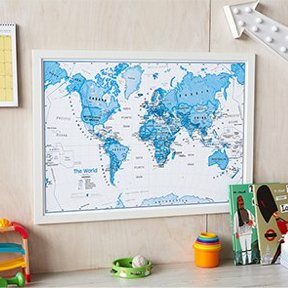 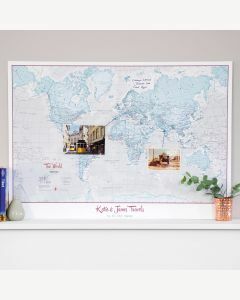 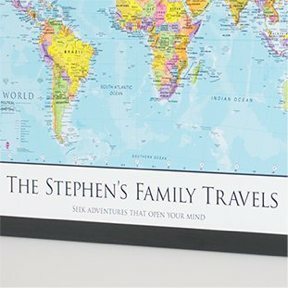 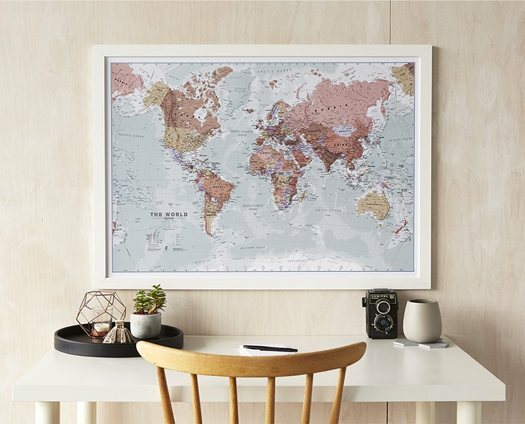 Buy maps online for every country and use.